The holidays are rapidly approaching, and what’s that? You haven’t yet completed your shopping? No worries, as you’re certainly not alone. Perhaps you’re unsure what to buy that special someone? Or you’re stuck on that friend who has it all? 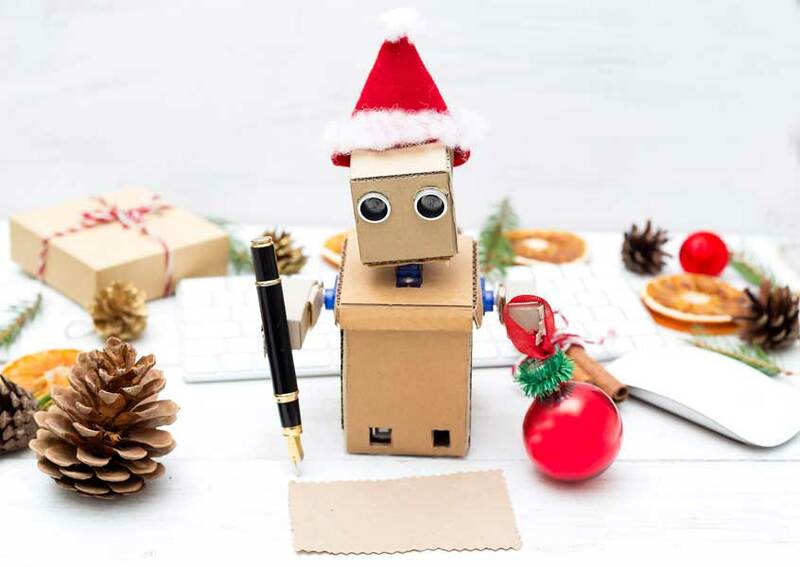 Or maybe you want to surprise the kids or grandkids with some cool technology, but you just need a few ideas? Regardless, we can help. The following is a look at some great gadgets and gear, ranging in price from $59 to $1249. Why own a “smart speaker” when you can have a “smart screen”? The new Amazon Echo Show ($299.99) is an ideal device for a kitchen, bedroom or family room. 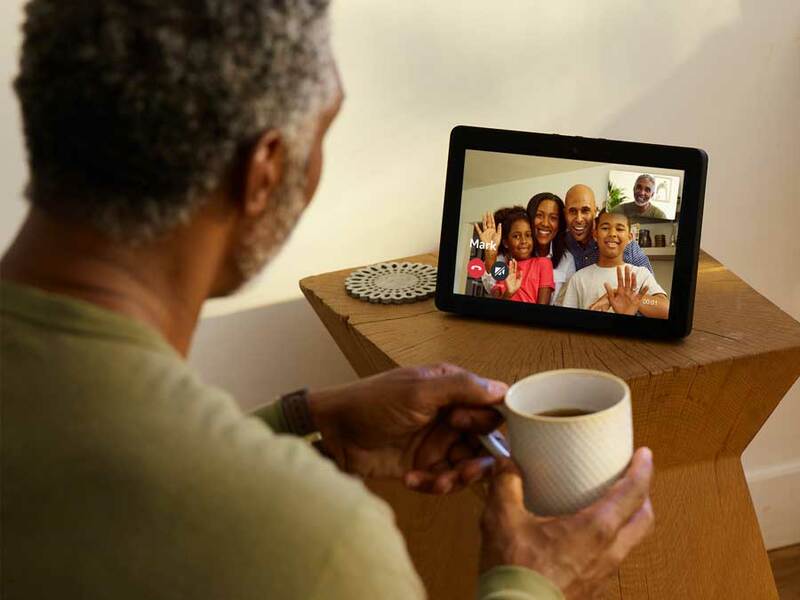 Along with its microphone that can hear you say “Alexa” to wake her up from across the room, and a speaker to give you human-like answers to your queries, this second-generation product also boasts a 10.1-inch HD screen allowing you to see info, too. Ask your assistant to set a timer or show you recipes, play cat videos on YouTube, display weather forecasts, or even start movies and TV shows via Prime Video – all by using your voice. Because it also has a camera, you can also make free video calls. Is it a TV or fancy artwork? 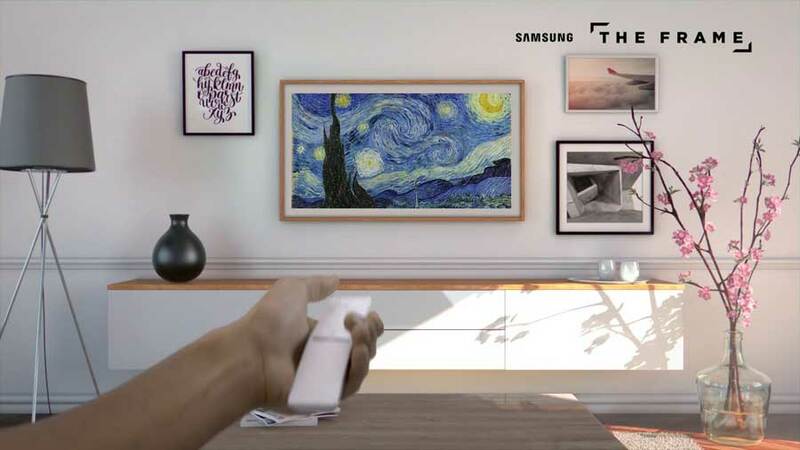 The answer is both if you’re talking about the aptly-named The Frame, by Samsung (from $1,199 for 43-inches). Sure, it’s a stunning 4K Ultra HD Smart TV, which can display content with up to four times the resolution of high-definition, but when you’re not watching shows, movies or sports, it displays more than 850 pieces of exceptional artwork (or you can import your own images). Optional bezels add wooden borders and other materials and colours to the artsy television. Included in the purchase of the television is one bezel and a six-month subscription to the Art Store. Gift a wearable that does it all. 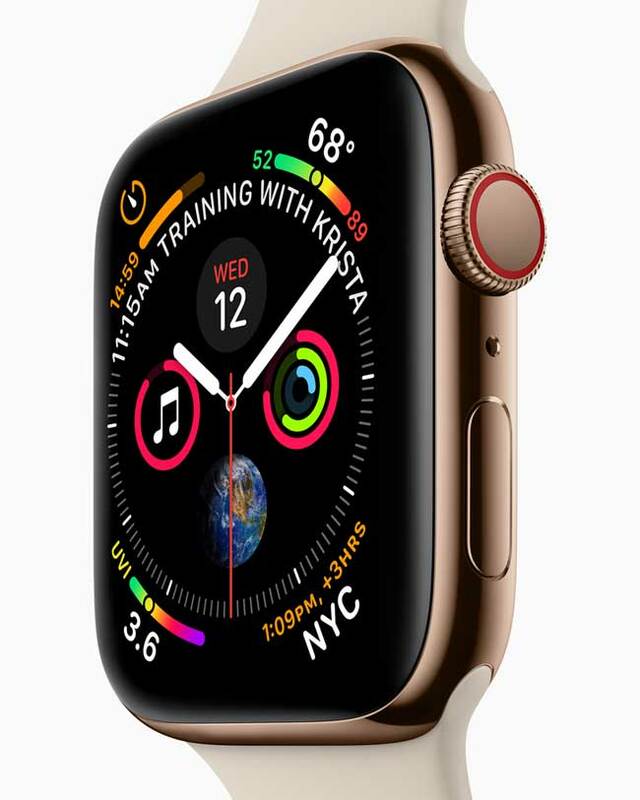 As long as the recipient has an iPhone, the Apple Watch Series 4 GPS + Cellular watch (from $519) features everything found in its predecessor – a gorgeous waterproof screen, Siri voice support, fitness detection, and optional cellular connectivity for an extra $10/month with your carrier—but for the first time there’s a built-in ECG (electrocardiogram) to detect a dangerously high or low heart rate, or irregular heart rhythm (arrhythmias), when this feature is unlocked in the coming months via a software update. What’s more, Apple Watch now offers fall detection and an Emergency SOS feature, which can call 911 and notify your emergency contacts if it detects a sudden drop. 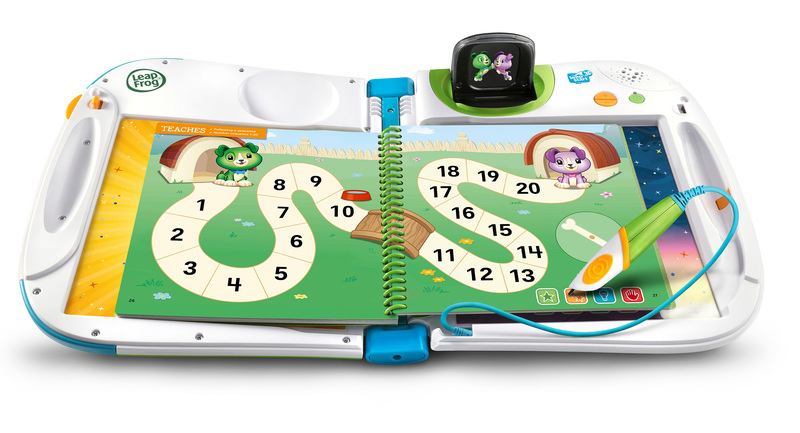 Fun meets learning with Leapfrog’s Leapstart 3D ($59), an interactive book system for kids ages 2 through 7. With 25 books in the library ($10 apiece) and the comprehensive sampler book (included), kids can turn pages to read words and look at pictures and then use the connected stylus pen to touch content. Not only will they hear words spoken aloud to learn how to say them, there are sound effects, activities, games, and even 3D-like hologram animations that appear on a small screen to add extra magic to these books. Topics range from vocabulary and math to reading and problem solving and often with licensed characters from the likes of Disney/Pixar, PJ Masks (Nickelodeon), Puppa Pig and Paw Patrol. Kobo is back with its latest ebook reader (ereader, for short) and they’ve included everything but the kitchen sink in this one. The new Kobo Forma ($299) is not only the largest and lightest 8-inch screen ereader you can buy, but the crisp text looks like real ink on paper and you’ve got several font styles and sizes to choose from. Hold the ereader however you like (landscape or portrait view) and the words will auto-rotate, plus you can turn pages with your right or left hand by pressing the buttons or swiping the screen. The Kobo Form has an integrated backlight, so you don’t disturb your partner while reading in bed, but also a blue-light filter, so it won’t keep you up. It’s also waterproof if you want to bring the ereader to the pool, beach or into a bath. Keep an eye on your pet while at work and even dispense treats on demand. 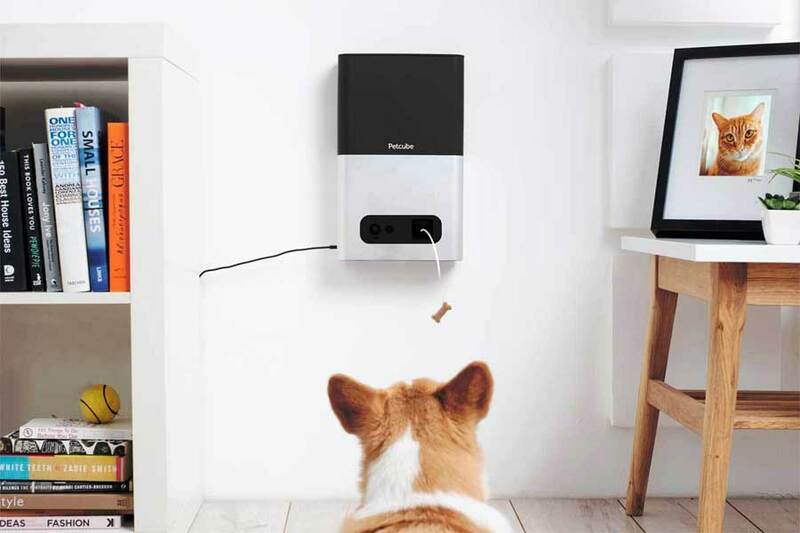 That’s the premise behind Petcube Bites Interactive Wi-Fi HD Pet Camera ($199). Simply connect this high-def camera to your Wi-Fi network, install the free app on your smartphone or tablet and then kiss your dog or cat goodbye as you leave the house. Now, wherever life takes you, launch the app, talk to your pet, snap a pic or shoot video (even in the dark thanks to night vision support) and dispense a treat from the launcher by swiping your screen. Now you can see what your furry friend is up to all day. 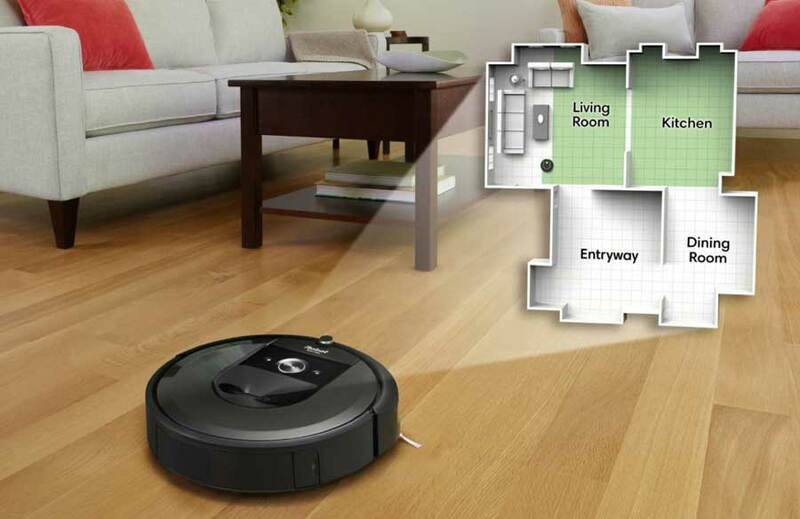 Why vacuum your floors when you can have a robot do the dirty deed for you? With the new iRobot Roomba i7+ Robot Vacuum with Clean Base Automatic Dirt Disposal ($1249), it not only rolls around your home to autonomously clean your carpet, tile and hardwood floors, but it will navigate itself back to the base to charge up and empty its dust bin for you. Now that’s smart technology. This Wi-Fi-enabled device can be started (or scheduled) with the companion app, via your voice (with support for both Google or Alexa), or by simply pressing the button on top of the unit. While there are less expensive models, this top-of-the-line unit offers a quicker and smarter clean because of new mapping technology.